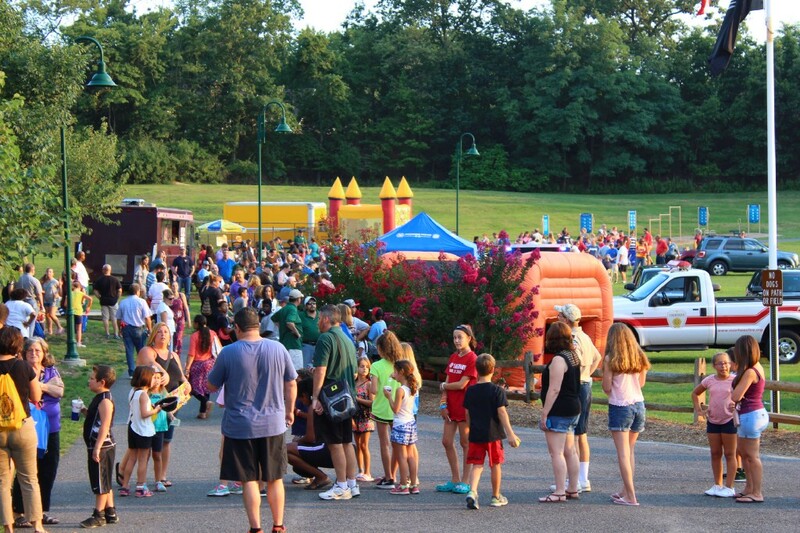 The third annual NNO happened on Aug. 1 at Connolly Park. It was a blast and lots of people showed up to enjoy the event! National “check your chip day” is Aug. 14 and Aug. 15. Animal shelters will be offering up to 500 free chips. If you already have a chip, you can get it checked and get a new pet ID for only $5.00. Participating animal shelters are the Animal Adoption Center, Animal Wellfare Association, and the Camden County Animal Shelter.